Join us for the New York Premiere of THINK FAST at the Big Apple Film Festival, November 1st at 9pm in NYC. THINK FAST has been selected to screen in a series presented by Filmgym Berlin at Soho House Berlin on November 1st, 2017. Thank you Michelle Glick and everyone at Filmgym. Unstoppable Creator! Wow! 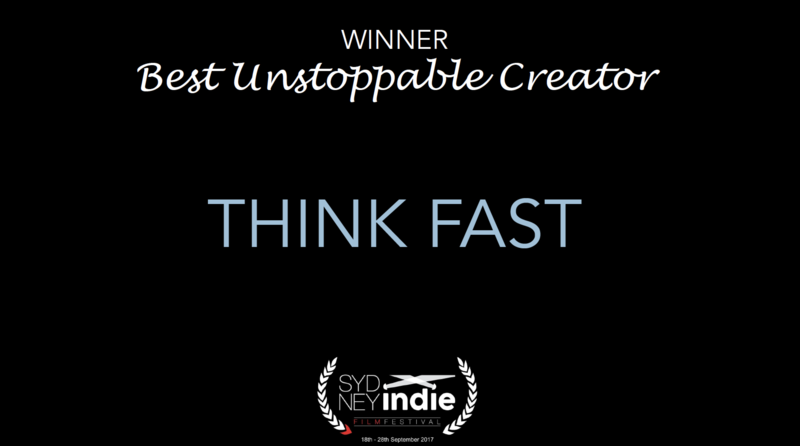 Thank you Director Shailla Quadra and Team at Sydney Indie Film Festival for this awesome award! Excited to be a 2017 MOONDANCE FILM FESTIVAL WINNER! 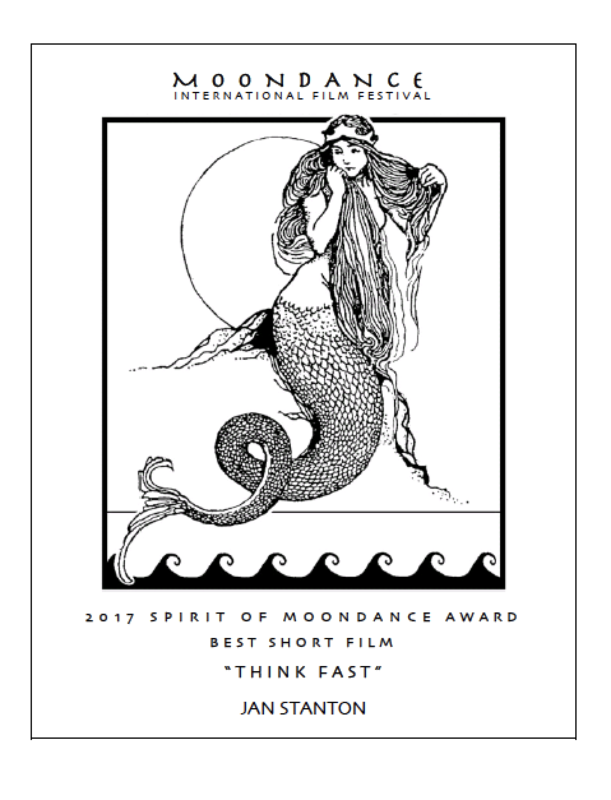 Thank you Moondance Director, Elizabeth English, for this honor! 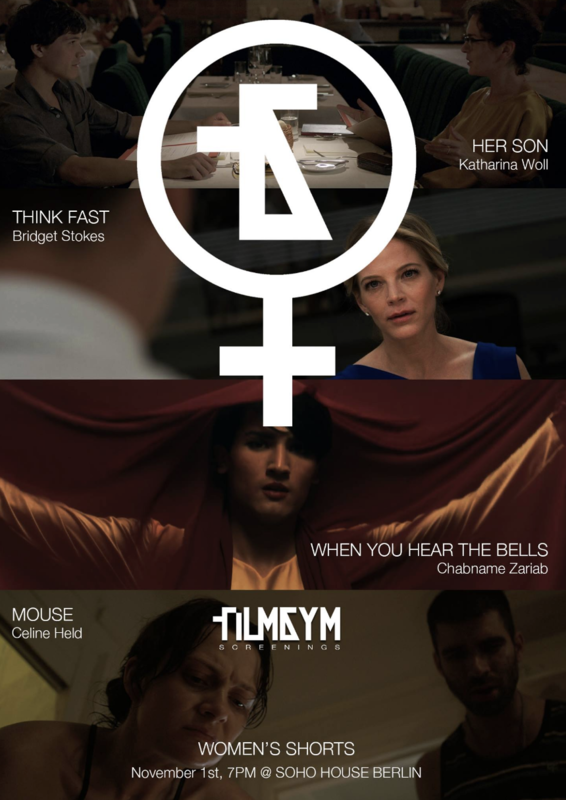 Come join us at LA Femme Film Festival, Regal LA Live for the THINK FAST screening, Thursday, October 19th at 12:05. CLICK HERE to buy tickets.